• 50% of food and 57% of agriculture employers stated that more than half of their employees require or have postsecondary education. Careers aren’t limited to on-the-farm either — there’s a wide range of opportunities extending far beyond the farm gate, from marketing to product development, and it’s important for young people to be aware of the network of career choices the industry has to offer.  That’s where the Education & Career Centre at Canada’s Outdoor Farm Show (COFS) comes in. University of Guelph and AgCareers.com have collaborated with COFS to form the Education & Career Centre. With the main goal to educate attendees and especially young people about the career opportunities they may not be familiar with within the agriculture industry, staff and representatives from both organizations will be available to talk to interested attendees. 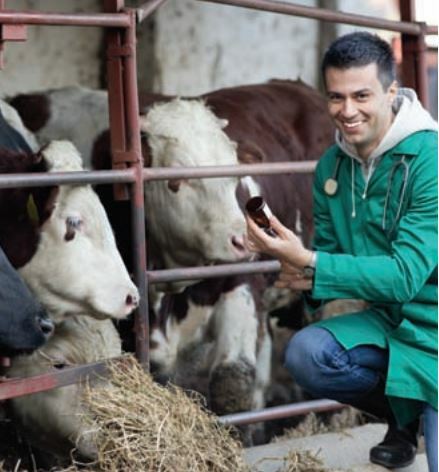 Visit the Education & Career Centre at Canada’s Outdoor Farm Show.